When it comes to our clients, we aim to build long-term relationships. Your logistics needs will be met every time, without the necessity for you to follow up or be involved any more than you absolutely must. In fact, once you engage with Applied Logistics, you’ll find that we will immediately understand your requirements and priorities so you can rely on us to perform beyond your expectations. We spend a lot of time on relationship-building with our carriers too. We know exactly which carrier to use according to the type of goods you’re transporting, your destination, required transit time or your special requirements and we have already put in the groundwork to establish competitive pricing arrangements. 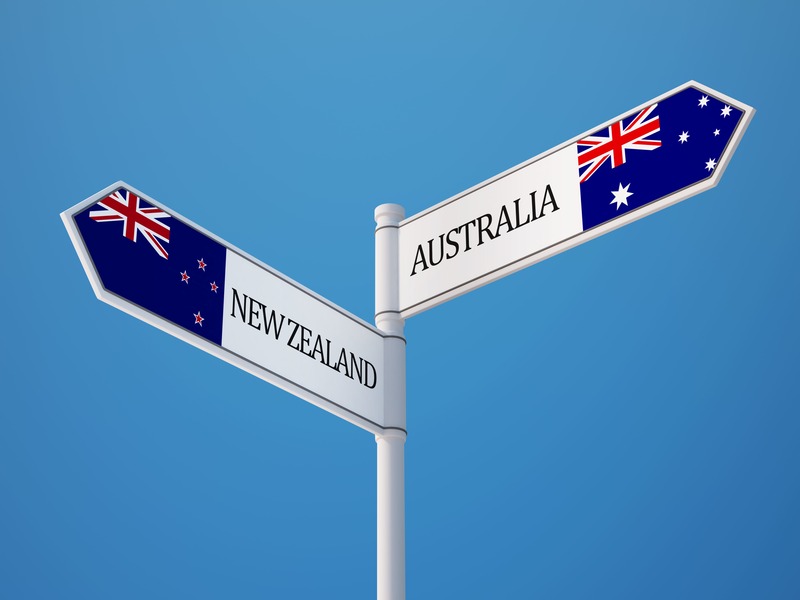 Our regional and remote general freight services are unsurpassed Our Contacts Allowing Us to freight all over New Zealand and Australia. Regardless of where you are sending from, we we will provide the same great service. We provide Premium, Express, General and Economy services from all Capital Cities, as well as all regional locations in each state.